The series was shot in the cities of Plyos, Dubna, and Kalyazin, and in settlements near Nizhny Novgorod and Saratov. / The Nikolskaya belltower in Kalyazin. 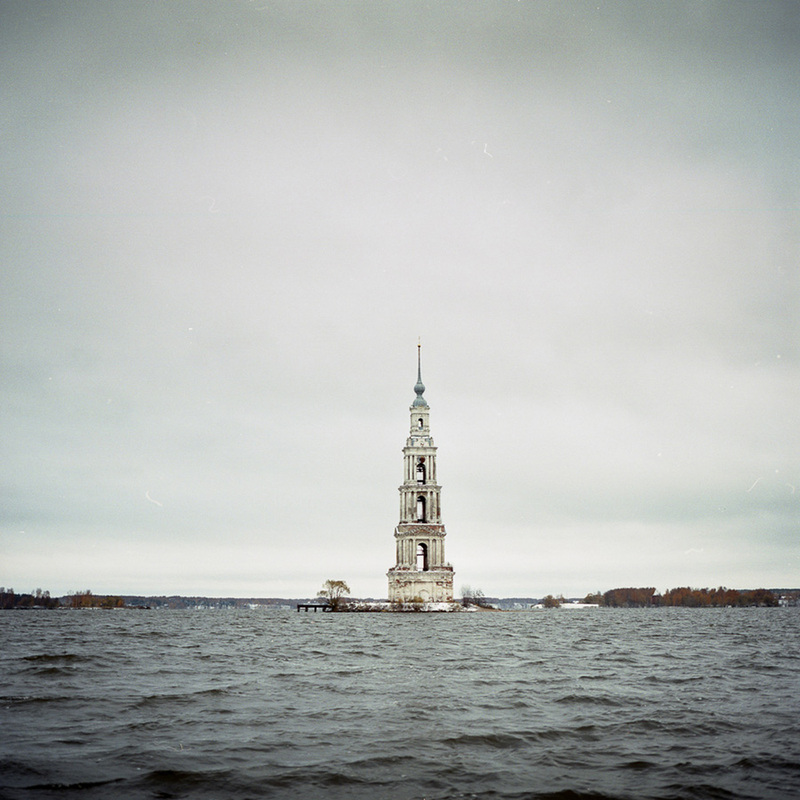 The Volga River is home to hundreds of cities. What is life like there? The Volga is the biggest river in Russia, and the longest river in Europe. Along the Volga, there are four cities with populations of more than a million people (Kazan, Samara, Volgograd, Nizhny Novgorod), and hundreds of small settlements. / Dubna city. 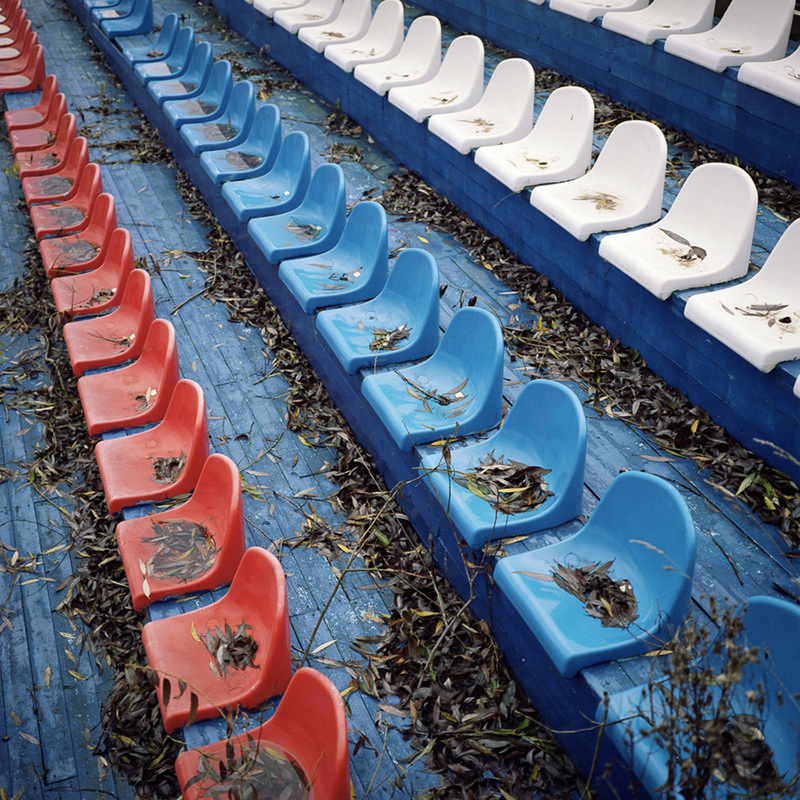 "None of the photographs in the series are staged. 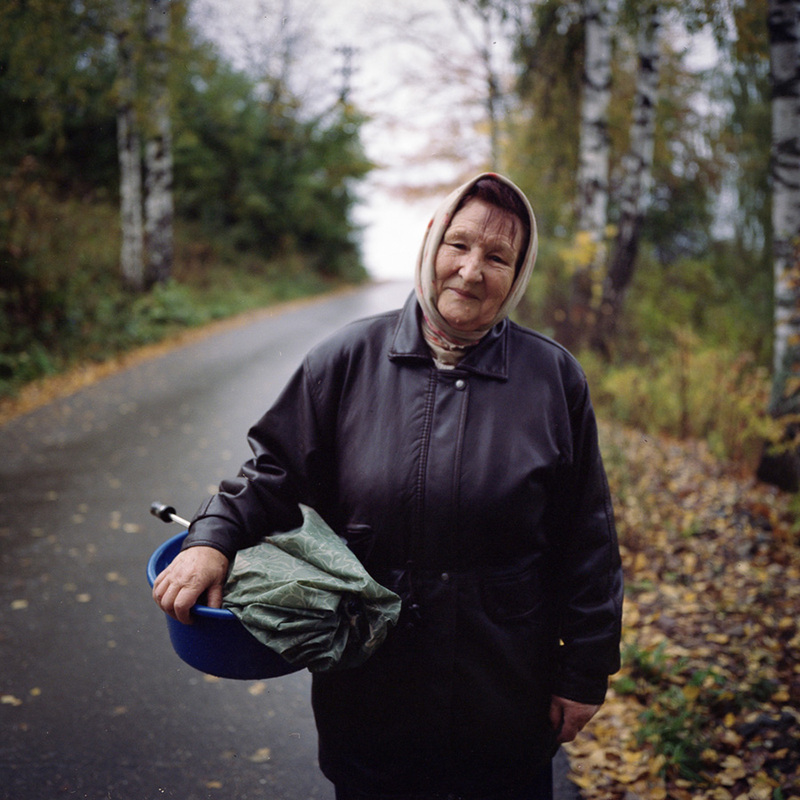 I asked this woman with a basin heading to the banya on her ‘banya day’ to stop for a second for a photo." / Plyos. “I was travelling alone and searching for a place to stay on someone’s couch, and this gave me many opportunities to meet locals.” / Saratov. 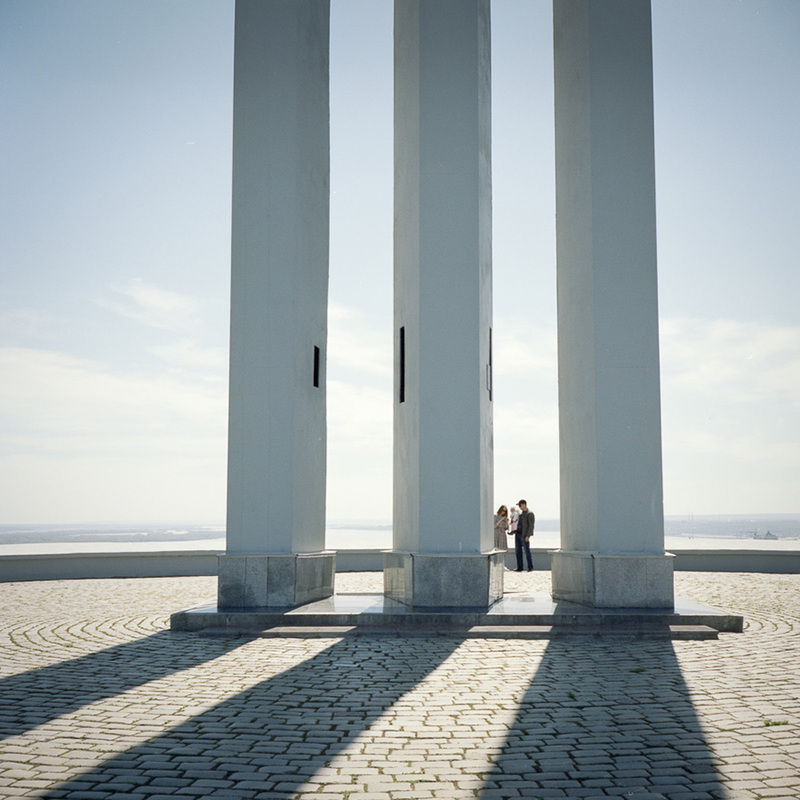 “In my opinion, the landscape reflects the people and their way of life. 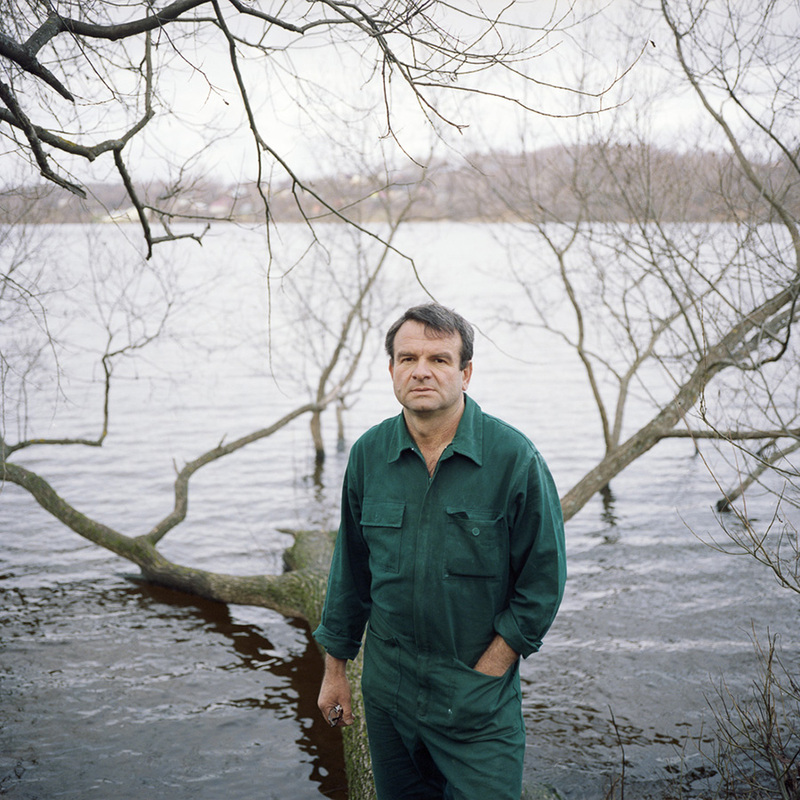 A large river, slowly flowing, adds some stability to life,” says Baburov. / A small settlement near Kazan. 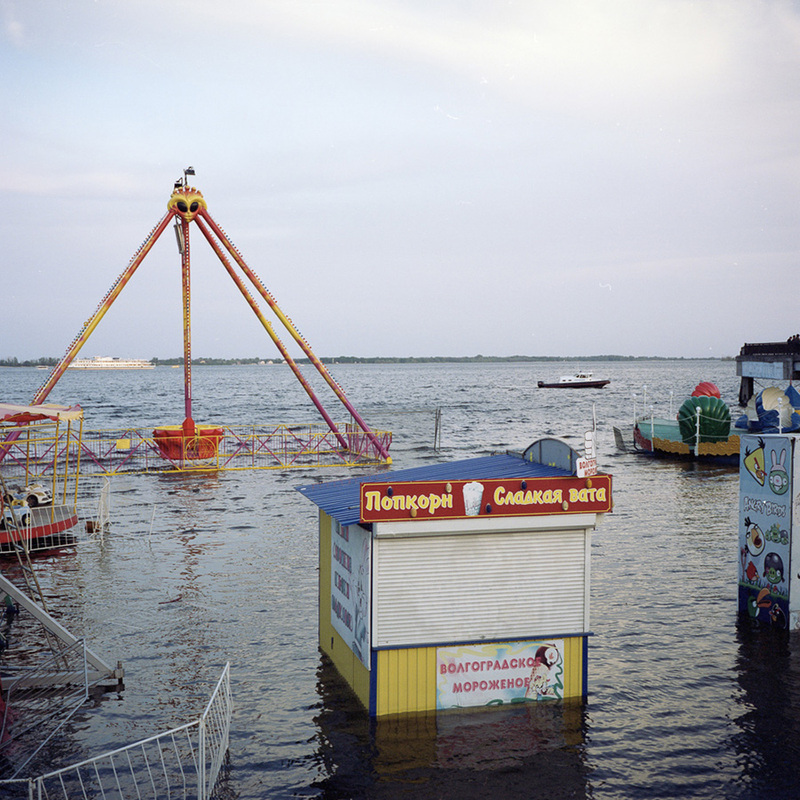 Russian photographer Denis Baburov travelled to many cities located on the Volga, both small and large. / Plyos city. "Ivan is a worker from Moldova. As do the majority of his countrymen, he left his homeland to work abroad and earn money. 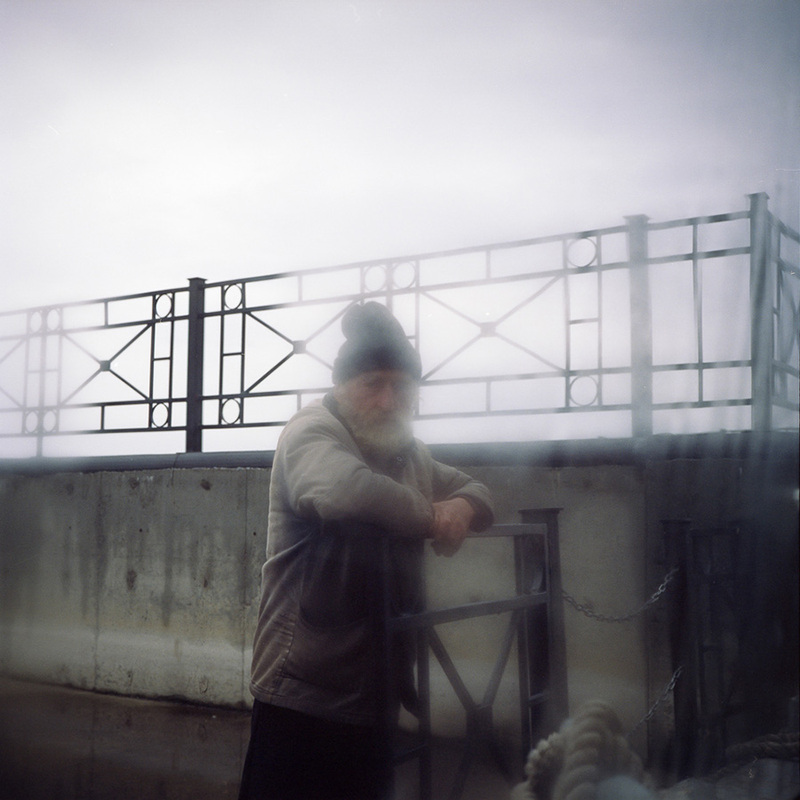 He worked for a time in Italy and later moved to Russia; he now lives in a small city on the bank of the Volga." / Plyos. 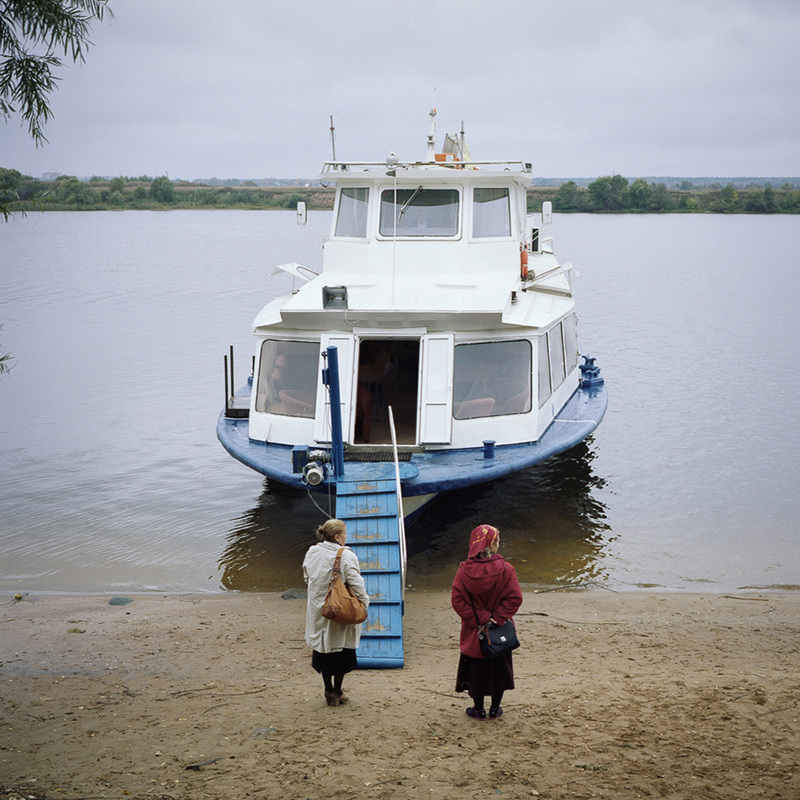 “Most of all I was amazed by the river cruise along the Volga. 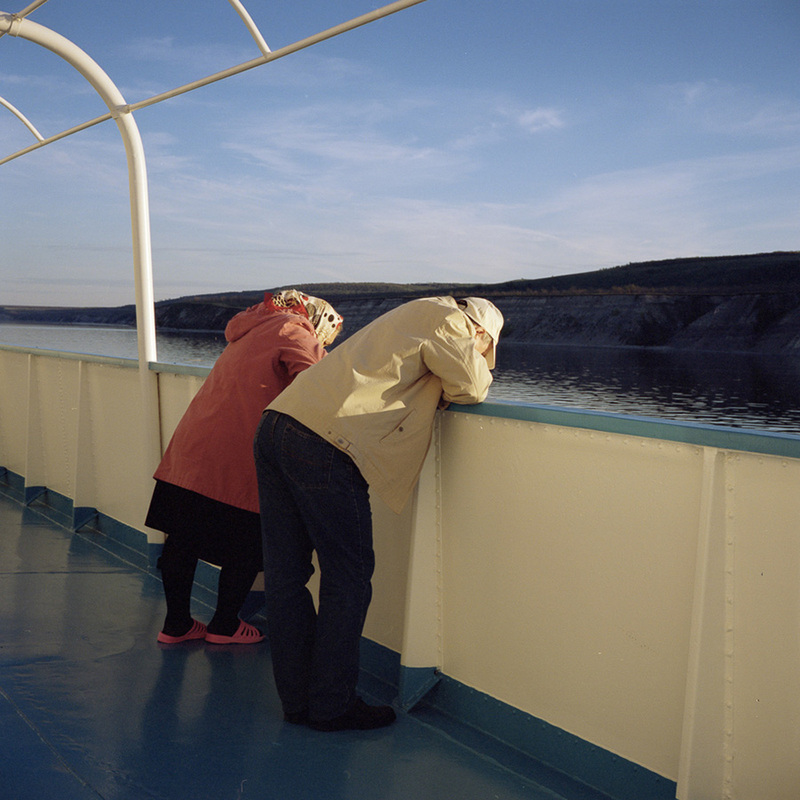 All the passengers were like a separate nation in a large country.” / Passengers of a river cruise from Kazan to Volgograd. “Soon you do not notice the Volga river, as it is always nearby. Often, the Volga divides a large city in two halves. The development of the city frequently surpasses the speed of bridge construction. As a result, the roads are choked with traffic.” / Sviyazhsk. 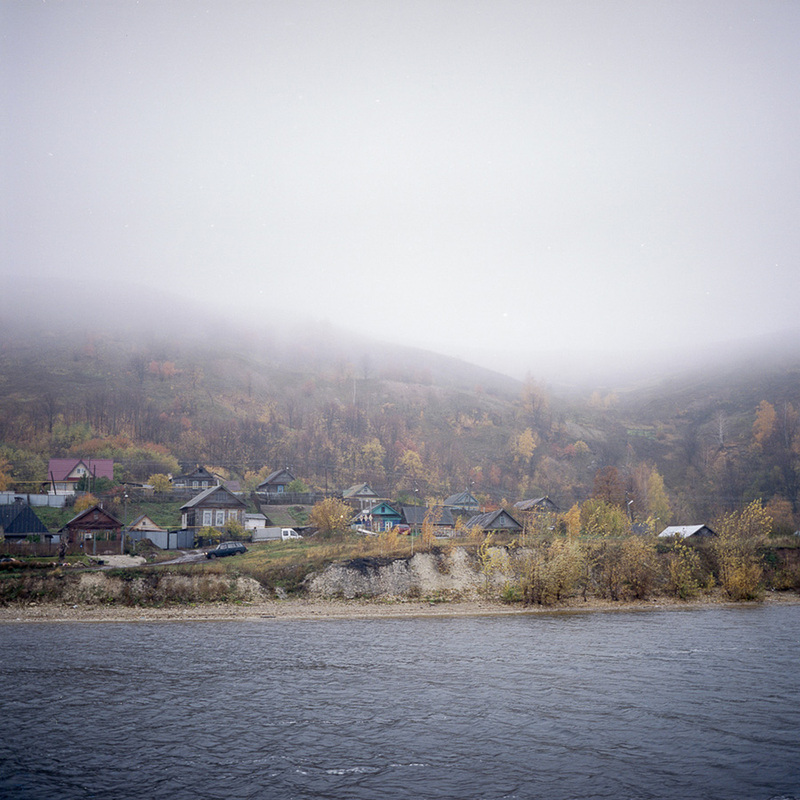 “Small cities suffer, as everywhere in the country, from a lack of money, old infrastructure – the majority of young people are going to the capital.” / Volgograd.